A great team has the right balance of skill, knowledge and behaviours within its people. 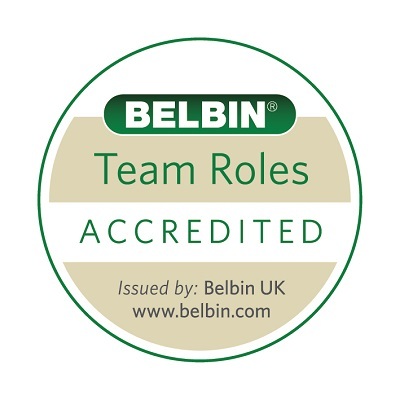 Training with Belbin empowers organisations to use the right people for the right tasks, leading to higher-performing teams. 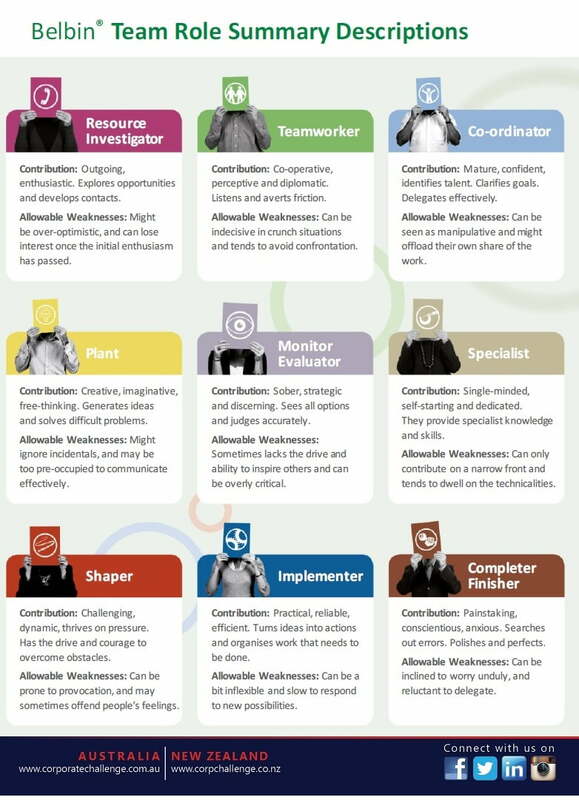 It revolves around a profiling theory called Belbin Team Roles that will help individuals better understand themselves and their fit within a team. It will also help team members appreciate the roles that their colleagues play within a team. Through Belbin training, new teams can be assembled, existing teams can be improved, and everyone can understand the difference they make in the workplace. 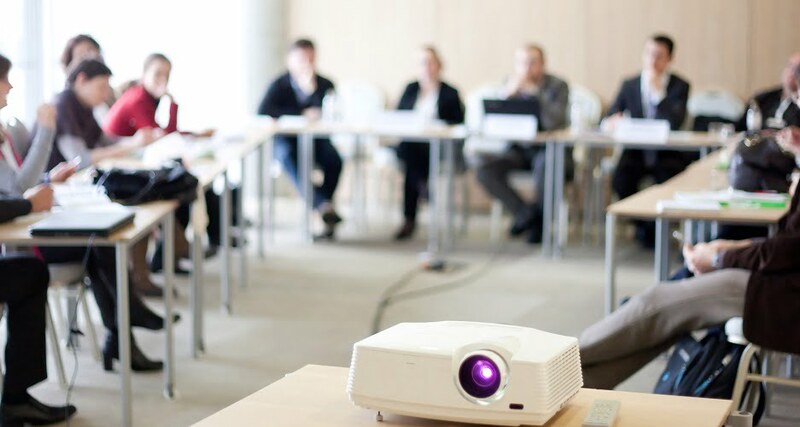 It is highly-regarded training for improving morale, increasing productivity, reducing expenses and taking organisational performance to new levels. Dr Meredith Belbin developed the Belbin Team Role theory during an intense study of teams at Henley Business School in the UK in the late 60s and early 70s. His research found that it was not intellect, but balance, which enabled a team to succeed. The most successful companies tend to be those with a mix of people with a range of behaviours and attributes. Belbin Team Roles theory was created identifying nine distinct clusters of behaviour in people within teams. Finding the effective balance of these behaviours for a successful team has seen Belbin Team Roles used in organisations ever since. Belbin workshops can range from 2 hours right up to 2 days, depending on your professional development requirements. They can also be held in conjunction with a team building program or within a staff conference. A Belbin workshop involves a self-perception test as well the option of including 360-degree feedback from observers or colleagues to build your profile. Then the training will give you the knowledge and understanding about how different profiles work within the greater team dynamic and how to assemble the most effective team for your needs. We can also provide ongoing support, coaching and implementation programs to ensure you receive maximum benefit from the Belbin training. Following a ‘no obligation’ consultation, we will present a Belbin workshop proposal tailored specifically for your team. 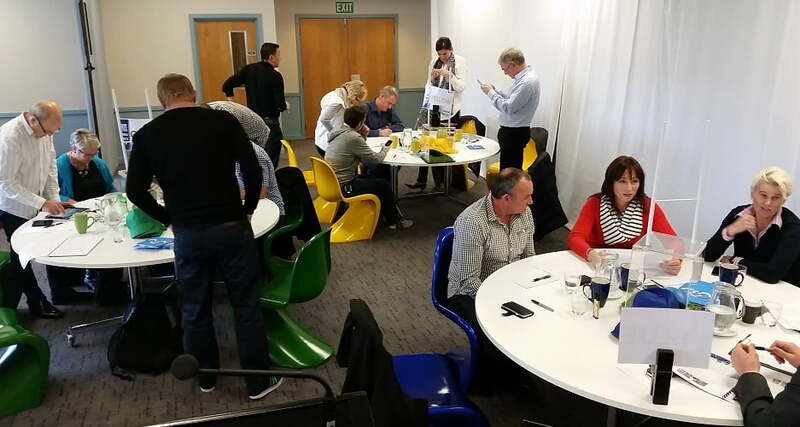 Based on the outcomes you would like to achieve, the workshop can include individual and team profiling, education on Belbin Team Roles and the creation of a high performance team.